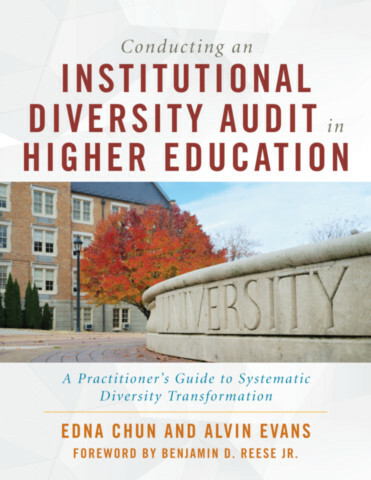 Edna Chun and Alvin Evans are award-winning authors and human resource and diversity thought leaders with extensive experience in complex, multi-campus systems of higher education. Two of their books, Are the Walls Really Down? Behavioral and Organizational Barriers to Faculty and Staff Diversity (Jossey-Bass, 2007) and Bridging the Diversity Divide:Globalization and Reciprocal Empowerment in Higher Education (Jossey-Bass, 2009) were recipients of the prestigious Kathryn G. Hansen Publication Award by the national College and University Professional Association for Human Resources. 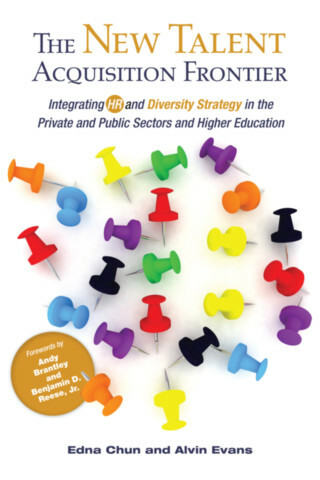 In addition, their co-authored book, The New Talent Acquisition Frontier: Integrating HR and Diversity Strategy in the Private and Public Sectors and Higher Education (Stylus: 2014) received a silver medal in the 2014 Axiom Business Book Awards and is the first book to provide a concrete roadmap to the integration of HR and diversity strategy. 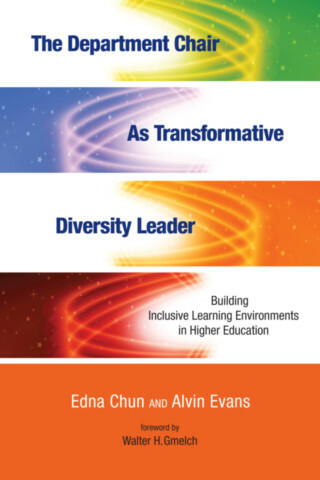 Recent publications include Leading a Diversity Culture Shift in Higher Education (Routledge, 2018) that draws on extensive interviews with chief diversity officers and university leaders to provide a systematic approach to diversity organizational learning and The Department Chair as Transformative Leader (Stylus, 2015), the first research-based resource on the academic department chair’s role in diversity transformation. 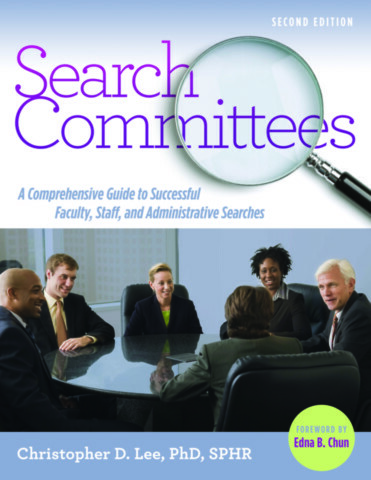 Other books include Diverse Administrators in Peril: The New Indentured Class in Higher Education (Paradigm, 2012), the first in-depth interview study of the work experiences of minority, female, and LGBT administrators in higher education 2012) and Rethinking Cultural Competence in Higher Education: An Ecological Framework for Student Development ( Jossey-Bass, 2016), a study that draws on a survey of recent college graduates now working as professionals to offer leading-edge, integrative models for the attainment of diversity competence. Both authors are sought-after plenary speakers and facilitators at national conferences and symposia. Their numerous journal articles in leading HR and diversity journals focus on talent management and diversity strategies. 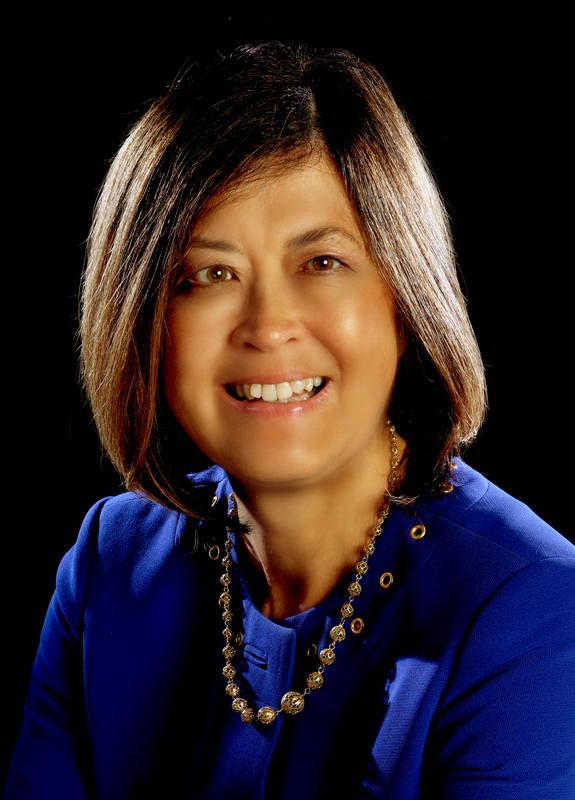 Edna Chun is Chief Learning Officer and Alvin Evans is Higher Education Practice Leader for HigherEd Talent, a national diversity and human resources consulting firm. Foreword by Benjamin D. Reese, Jr.